The Klett Ingenieur GmbH offers engineering services of Swabian characteristics: our work is solid, innovative, creative, independent and cost-conscious. More than 120 of our employees work on complex projects in which the whole range of technical building services converge. Our company’s work is based on three decades of experience and on our employees who currently manage projects budgeted with more than 150 Mio €. 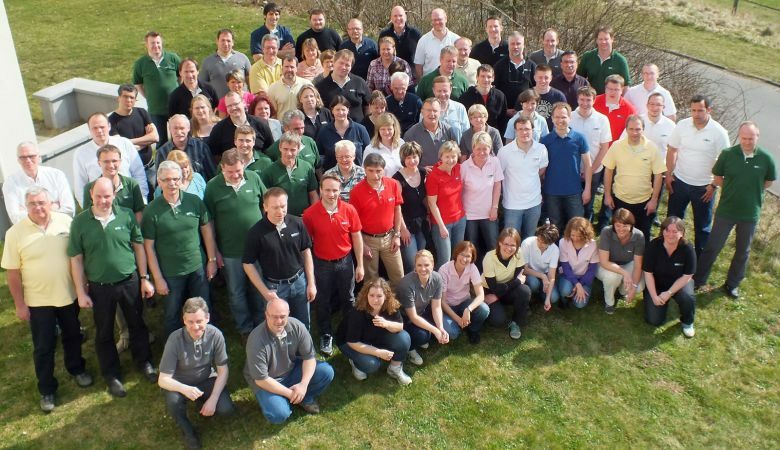 We offer our clients excellent engineering based on well-known Swabian characteristics. Swabian products are known for their solid workmanship. Considering building technology, solidity comes from elaborating the technology, flexibility and safety requirements regarding installation engineering while facing the responsibility of creating sustainable products. We literally see ourselves as a family business whose management and employees exemplify a philosophy of having close ties to its clients. Thereby, we guarantee continuity as well as solidity regarding our cooperation with you. Our success comes from incorporating our clients’ goals into our plans which is achieved by our project management. Innovative technologies guarantee an ideal combination of installation engineering, flexibility and minimization of the energy demand. Despite our technological affinity, we constantly keep in mind – in all of our projects – that innovative building technology is not supposed to end in itself, but that it should be sustainable by minimizing technical facilities and devices and by using integrated concepts we elaborate with our architects and partners. Using modern and efficient technologies is the basis of all of our engineering services. Additionally, we support our engineers to create new technologies that are different from existing mass products if they serve our goals. The development of our own geothermal method, which is protected by patent in Europe, exemplifies our company’s philosophy. Our independency guarantees the best possible results for our clients regarding our commonly defined techniques - free of our company’s interest. In addition to our demands on ecologically optimized concepts that include our building contractor and partners’ creative tasks, we consider an economical improvement and a cost-conscious plan the cornerstone of our work.